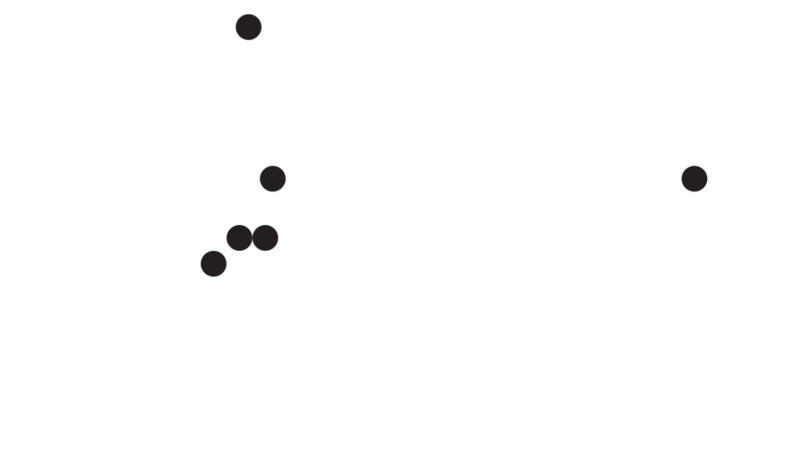 The Seattle City Council up-zoned dozens of neighborhoods around mass transit hubs. Upzones provoke a lot of internal debate on the left because upzones, free of mitigating policy, often lead to gentrification. A new complex plopped on a block raises the market value. It is new and sleek while much of the city housing stock is decades old. Development projects exist as profit-making ventures. At minimum, they will benefit the landowners. In the end folks end up paying half or more of their wages toward rent alone, and the working class residents have to move. Landlords exploit the working-class. That’s the cycle of capitalism. And that’s why upzoning alone is not a fix. Upzoning is needed, but the problem of housing must also be understood in the light of the systemic injustices that currently exist. The top driver of homelessness in Seattle and King County is the cost of housing. 1 in 11 Black Seattleites has been evicted. The recently-upzoned Central District’s Black population density has fallen from 73% in 1970 to less than 20% today. Our housing problem isn’t solved by only increasing the size of the buildings on the block. Public housing, social housing, and taxes on empty investment units are policies the city could be working toward now. Putting more subsidies into a broken market, doesn’t cut it. There’s no shortage of tools, resources, and skilled workers capable of creating housing. There’s no shortage of demand. But the ones making the decisions are the ones that profit from the status quo. Capitalism serves the rich and the rich alone. We get the scraps that fall off the table. The residents of Kenton Apartments are facing economic eviction. 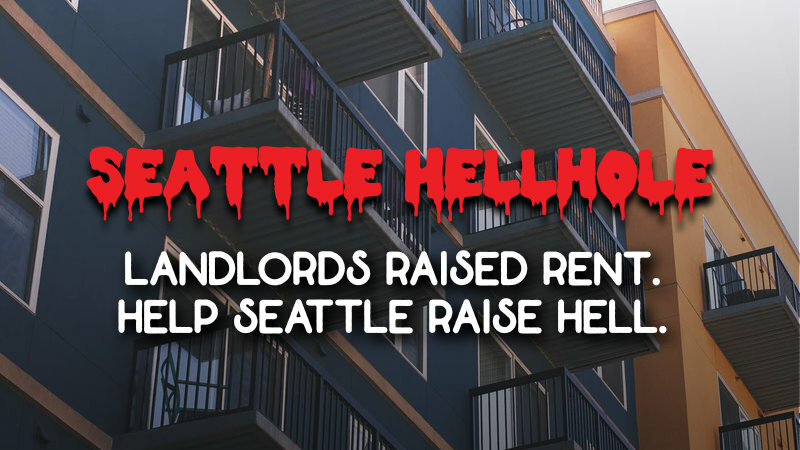 Per the Capitol Hill Seattle Blog, the residents were shocked to receive 69% rent increases after Milestone Properties purchased the complex. Left without rent control or any sensible city regulation, residents are left to fend for themselves. Fortunately, the tenants are well-organized, and demanded a 10% cap on any rent hikes. This morning, tenants of the Kenton Apartments on Capital Hill, held a rally in front of our building to support our organizing for affordable housing in Seattle and against the egregious rent increases on the part of Milestone Properties! In South King County, the Foster Creek III apartments’ roofs collapsed, leading to at least one unit’s condemnation. The occupants were evacuated late at night in the rain. Understandably upset tenants reached out to city code and fire enforcement and Tukwila Councilmember Zak Idan. Home owners know to replace roofs regularly. Landlords are more interested in their bottom line. 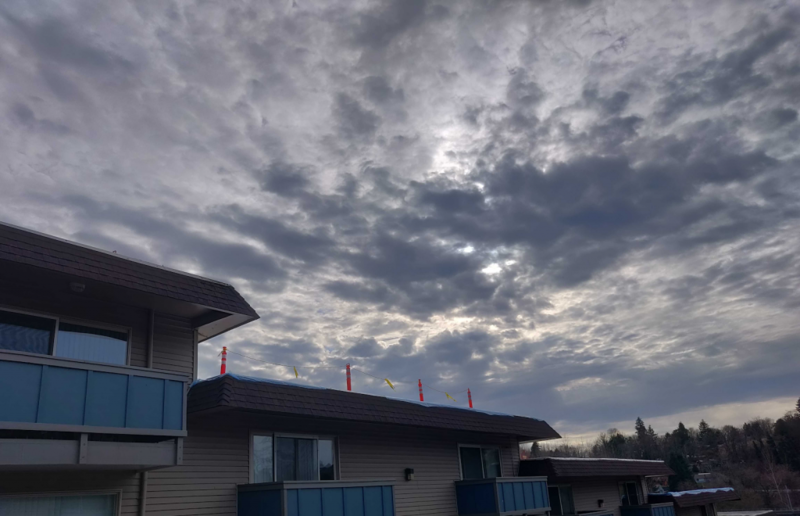 Within days, officials notified Foster Creek III that it needed to replace the roofs on multiple units. Built in 1971, the property changed hands several times. It last sold for $5.1m in 2008 after having nearly doubled in value since 1999. Remaining tenants are uncertain the landlords will pass on the roof construction costs in the form rent hikes. To make it worse, tenants fear recent cosmetic updates potentially signal a sale. Kicking it to the next capitalist won’t do. The Mueller report won’t fight right-wing ideology spread by Democrats and Republicans. The Mueller Report is here, but the President remains. Whatever he’s guilty of, the fact remains that our democracy has always been broken. The electoral college is anti-democratic. Senators don’t represent us. Voter suppression and disenfranchisement are rampant problems. Corporations are allowed to spend an unlimited amount of money influencing our politics. The cost of the last Presidential election was over $6 billion. The barriers and costs for workers to become serious players are high. Mueller’s report on alleged conspiracy is a sideshow. The wealthy have always conspired to protect their power, regardless of the people’s’ interest. Want to fix this? Get involved. Organize, educate, agitate, and demand a socialist alternative to this reality of despair. Don’t wait for the FBI. When they arrive, it won’t be to help working people.